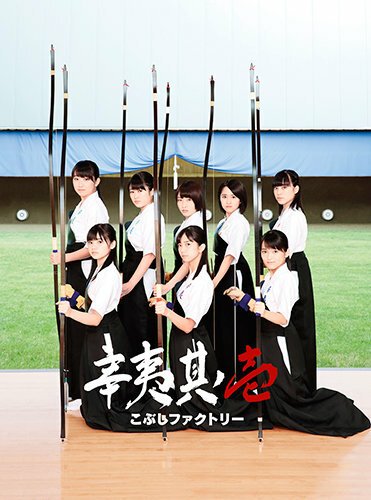 Announced today at the beginning of Kobushi's Fall Tour, Kobushi Sono Ichi (辛夷其ノ壱) is the group's first album! But it's not listed on CDJapan yet. They do have a concert DVD listed, coming out on October 19. It was taped on April 30 and was originally a Fan Club release. Nice. I'm surprised to see a Kobushi album before a CG one, though (or was the rumor of CG getting one solved?). On the one hand I hope for original songs of course, but I'd love to see some covers, too. I hope they put an official cover of This is Unmei on this! Other than that, woo. 6. Da Di Do De Do Da Di! I wanna hear them goof around on their recording of Da Di Do, just like the original. PS--Not a crazy amount of new songs, but I'm still totally buying this album. I hate the verses, the pace is awkward and they're singing so low it sounds unnatural. The chorus is fire though. 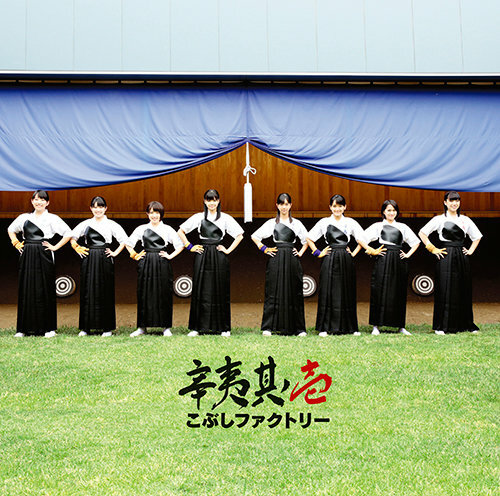 The verses feel awkward being performed by an idol group, but that's not because they're bad. They'd sound great played by a good rock band, although the chorus would sound awkward then, lol! Overall, I'm a fan of this, though. I'd love to see Kobushi perform this with a live band and all of the energy that surrounds a live rock show. Damn, Kobushi got their straight up alternative rock on. That itself is fire af. Is anyone buying a physical copy of this? I plan to, I just haven't gone on I!S yet. Thanks! Going to send you a PM. Yeah, thanks for the reminder to make my order. What, covers with a concept? 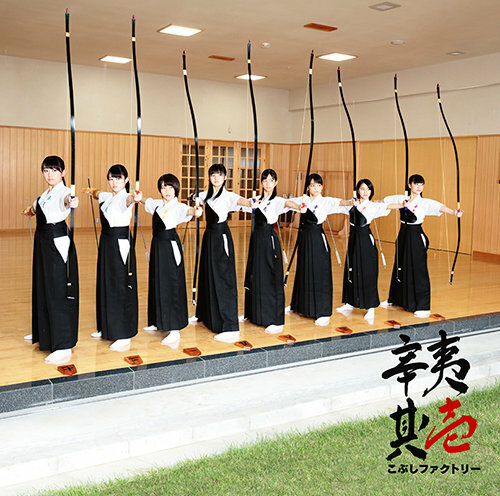 As a person who was in the Kyudo club in high school, I approve! I love Kenmei Blues and I love Isogaba Maware this album is on fire with the new songs. It's a shame so much of it is singles + covers. Covers are never worth the price of an album and I'm not terribly fond of about half the non-new material on the album. I'm excited... I ordered the CD with the cover album as well. Can't wait to hear what songs!